Let’s start with Prisaca Transilvania which is based in the city of Cluj in the region of Transylvania. Cluj (the official city name is Cluj-Napoca) is the second biggest city in Romania; it is located on the river Someșul Mic. Prisaca means apiary; the company specialises in therapeutic bee-derived products -various honey blends, pollen mixtures, propolis sprays/syrups/tinctures and so on. The website lists some interesting products: fir buds in honey, for example, or a delicious-sounding honey blend which contains sesame, pumpkin seeds, sunflower seeds, ginger, pollen, cinnamon, quince millet, turmeric and horsetail. 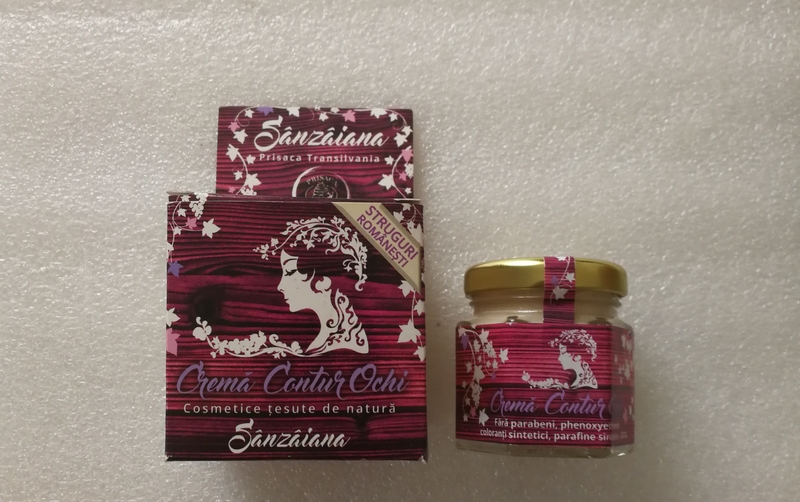 Prisaca Transilvania also offers the 6-sku cosmetics range Sanzaiana which includes an anti-wrinkle cream, an eye cream, a night cream, a hand cream, a cleansing milk and an anti-cellulite body lotion. 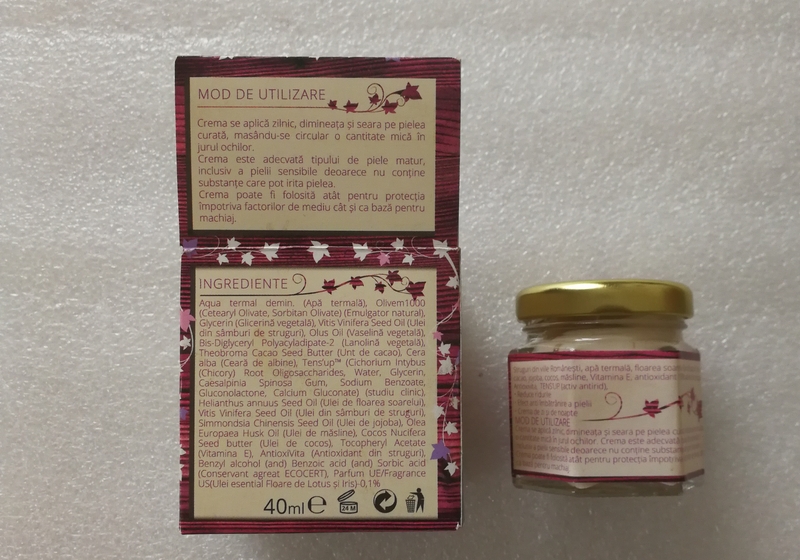 All products contain bee-derived products; in the case of the cream that I bought – actually an eye cream, Cremá Contur Ochi – it is beeswax. The eye cream is based on local thermal water and contains grapeseed kernel oil from Romanian grapes, plant-based glycerin, cocoa butter, coconut oil, olive skin oil, vitamin E and the oligosaccharide-based ingredients complex Tens’Up. As you can see the cream is packaged in a squat little glass jar – the kind that mustard comes in, or grated horseradish. The texture of the cream is rich and smooth; a slightly glossy off-white; I actually use it on my face and not on my eyes. I like the effect, it almost feels like an old-fashioned vanishing cream – disappears almost immediately and leaves the skin even-toned, smooth and matte. The fragrance really surprised me; it’s an old-fashioned powdery-sweet scent, feminine and voluptuous. I don’t usually like perfumed cosmetics on my face. Subtle woodsy, citrus or green notes are ok; lavender and rose is fine too; all the rest – no, not really. Even my beloved Whamisa Deep Rich Toner and Hydrating Flower Lotion (the two Whamisa products that I have repurchased continuously ever since I discovered the brand at CosmeTokyo 2014!) are a little too strongly scented for my taste. I still use the toner and lotion through, because, well, the products are fantastic! Anyway, back to the Prisaca eye cream. The fragrance is very strong but – to my surprise – I really like it. According to the INCI listing the essential oils included in the eye cream are lotus and iris (orris root, perhaps?). Or perhaps it’s one of the other ingredients. Or a combination of them. Anyway, I enjoy using the cream in the evening. And my skin likes it too. I bought the Sanzaiana Cremá Contur Ochi from Prisaca Transilvania at one of Bucharest outlets of German drugstore chain DM. The jar contains 40ml and the price was 29.90 Lei (approx. 6.50 Euro). I visited three different DM stores and they all stocked the same three Sanzaiana creams: eye cream, anti-wrinkle cream and night cream. You can check out the company’s entire product line-up on the Prisaca Transilvania website; the company also has two stores in Cluj. 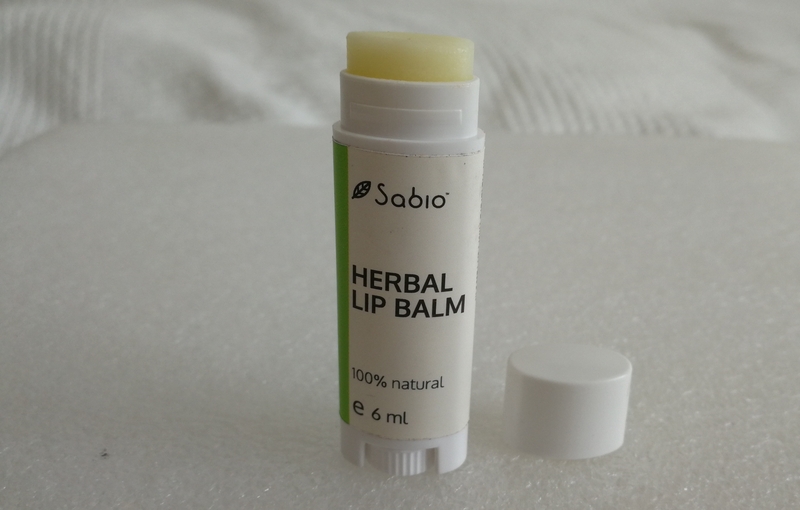 And Sabio Cosmetics is an artisan niche brand from the Bucharest area. As you can see from the pictures above, the packaging and label design is stylish and minimalistic. 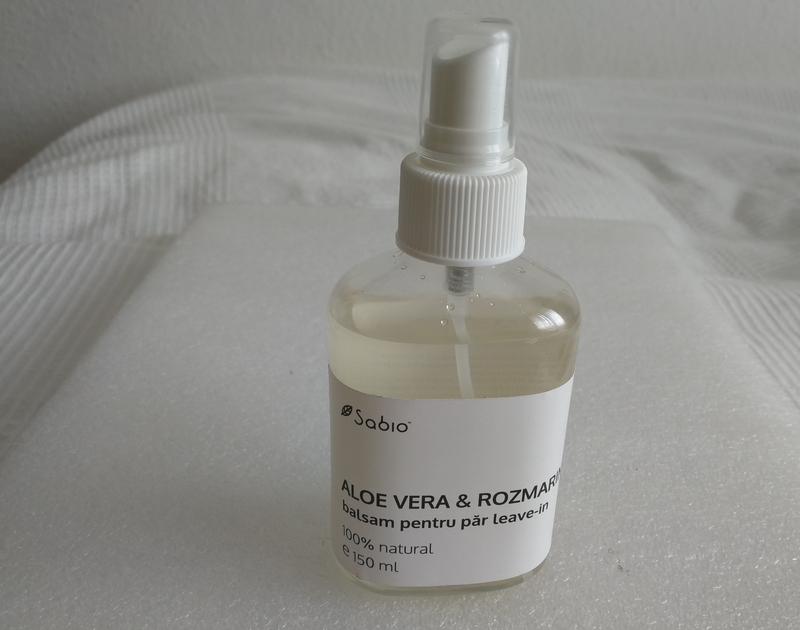 Sabio’s products are hand-manufactured in small batches by company founder Aura. The brand name “Sabio” is a combination of the first names of Aura’s two daughters, Sabina and Ioana (I love that!). And the ingredients are equally cool; high-quality, organic, cold-pressed, raw – luscious plant oils, plant butters, hydrosols, herbal extracts; the INCI listings sound good enough to eat! The face care range comprises some 48 skus, including pure plant oils (almond, jojoba, argan etc. ), pure hydrosols (chamomile, Bugarian rose water, witch hazel, lavender), hydrosol blends, face creams and lotions, creamy face masks (Acerola & Mimosa, Fuller Clay & Vitamin C, Red Clay & Carrot, White Clay, Aloe & Maca – I love clay-based face masks! ), several face scrubs, foaming and oil-based make-up removers (including Aloe Vera & Chamomile, Grapefruit & Cucumber, Neroli & Blackcurrant), elixir oil blends for various skin types, stick lip balms and bar soaps. In the body care category, Sabio’s includes two shower oils and three shower gels, around 15 bar soaps, a salt body scrub and an intimate wash, 12 solid and creamy body butters, two after-waxing body oils, a body lotion, two coconut oil/baking soda stick deodorants, foot scrubs and two hand creams – there are around 40 sku altogether. 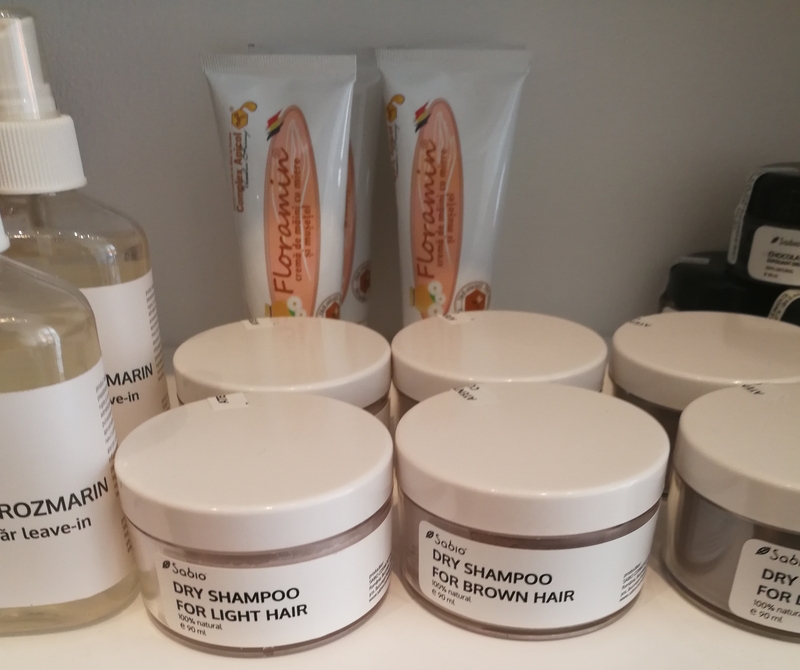 Then there is hair care: three liquid and four solid shampoos for different hair types, a moisturising cream conditioner, a leave-in conditioner, two intensive creamy hair masks, a shine-enhancing hair serum, a revitalising hair serum and an apple cider vinegar hair rinse. Sabio also manufactures a small spa range, including four fizzy bath additives and three bath salts, seven massage oils, one body scrub and six spa candles; a 7-sku baby care range and eight men’s care and shaving products. 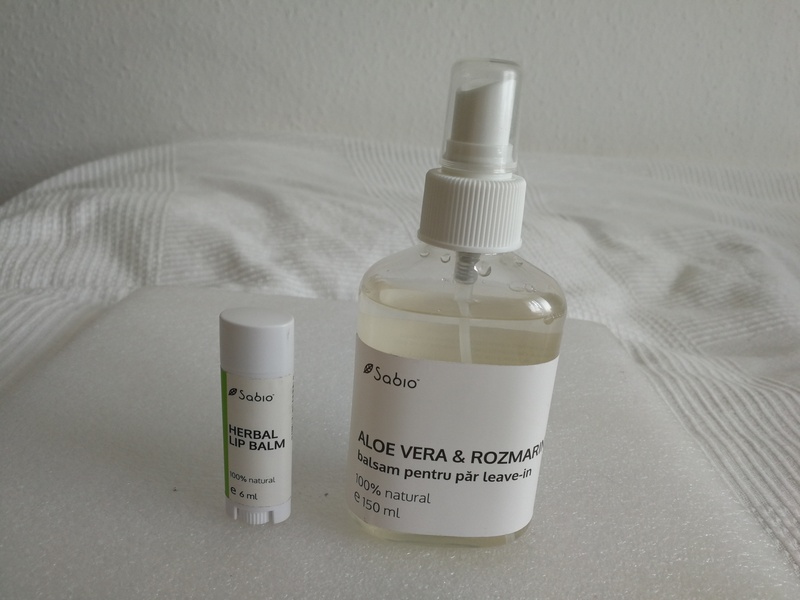 As you can see in the pictures above, I bought the leave-in hair conditioner (which has a fabulous rosemary smell) and the Herbal lip balm. Although almost all ingredients are certified organic (Ecocert) the products themselves are not certified. Because Sabio’s cosmetics do not include additional preservatives, the shelf life of the individual products is limited dep. 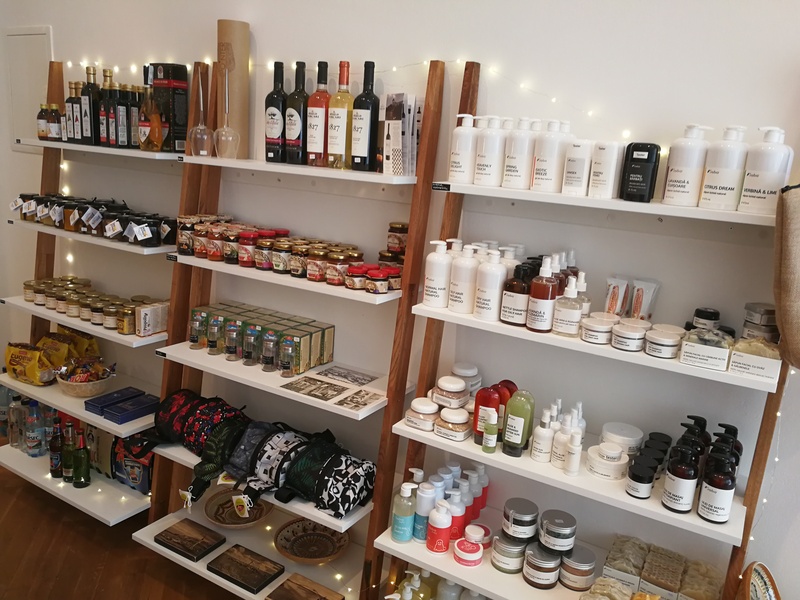 I bought my Sabio products here in Berlin, at Pravalia store in Neukölln (see below) – owner Anne-Kathrin Liedtke stocks most of Sabio’s liquid and solid products. Altogether a really cool brand. 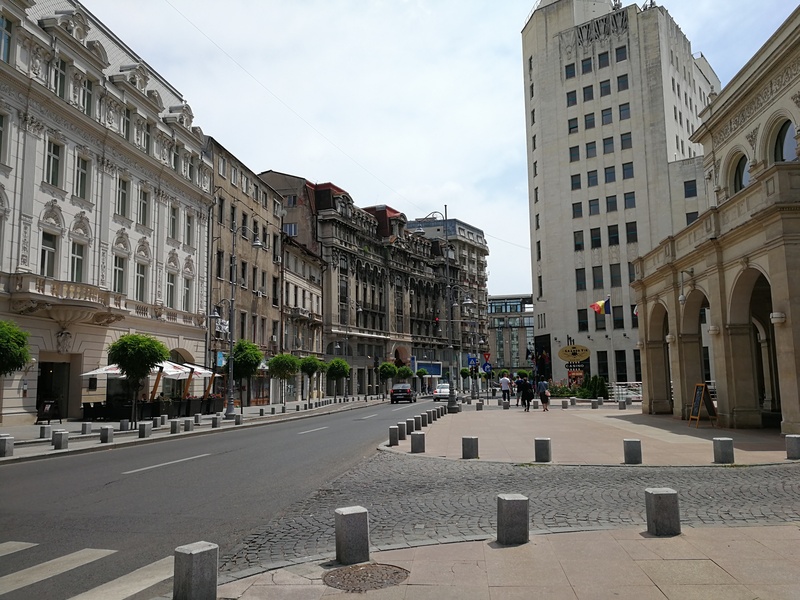 On my next Bucharest visit (in early October!) I’ll try to track down more Sabio products.